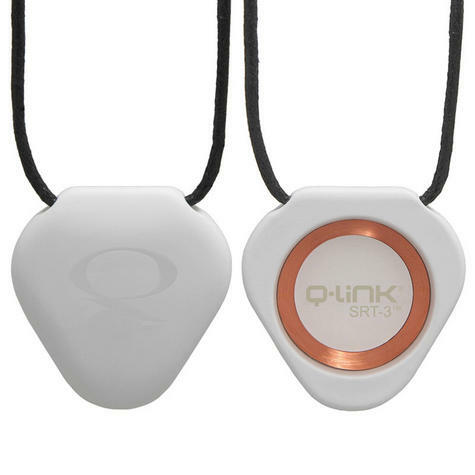 Q-Link’s bestselling Pendant and flagship product is stylish and offers exceptional value. Designed by renowned artist Neville Brody with clean lines and a slim profile - it's timeless, utilitarian and complements a wide range of lifestyles. Available in a varied selection of colours, lightweight, durable and waterproof. 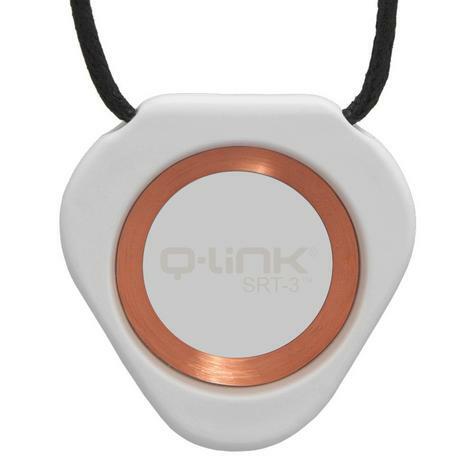 At the very heart of all Q-Link® products is the proprietary crystalline core which we call Sympathetic Resonance Technology™ (SRT™). It is this SRT-core that reinforces the body’s resonance, returning it to a clearer and more balanced natural state. Q-Link products are programmed with an array of natural frequencies that resonate with the body's natural energy frequencies. The resulting resonant effect is similar to the healthy, energizing experiences we have in nature, in positive interactions with others, and while participating in self-balancing, restorative activities. And because it takes less effort and energy to maintain an object already functioning at more ideal “resonance frequencies”, the more often you wear or use Q-Link, the better it can work for you. SRT™ has demonstrated its effectiveness in a wide range of experiments and research, including trials at U.C. Irvine, University of Vienna, and Imperial College London, all of which demonstrated significant effects on living systems. Learn more about select Q-Link science and peer reviewed, published studies. Even more significant and interesting perhaps are reports from thousands of satisfied Q-Link users over nearly 3 decades. 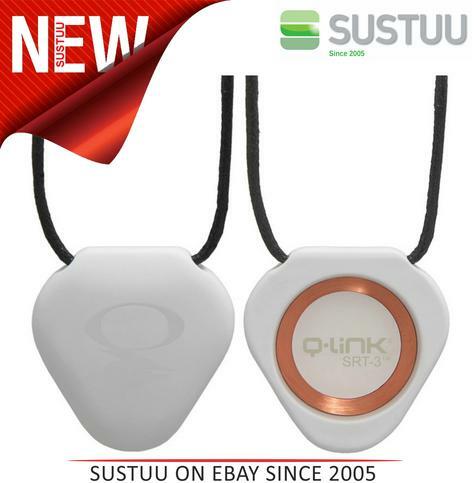 And the beauty of Q-Link is more than just its effectiveness – their small size won’t get in your way, they require absolutely no effort to utilize and, of course, are maintenance free and will deliver years of worry-free use, enjoyment and value. 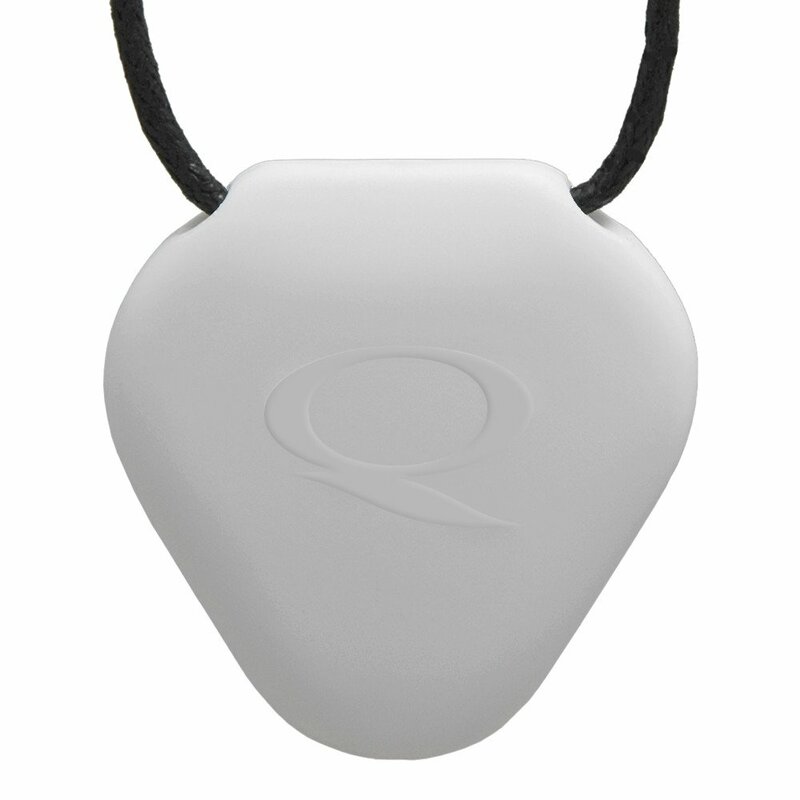 Indeed, for many, Q-Link is a necessary and indispensable life tool. But the best way to discover how great a more resonant life can be is to try Q-Link for yourself. It requires no special care just remove grease or dirt witha soapy cloth and rinse. Includes 36" adjustable comfort cord.